There's just not enough wine in the world, says Morgan Stanley, and the problem is only going to get worse. The industry is experiencing an "undersupply of nearly 300 million cases" a year, according to a report from Morgan Stanley Research. Australia-based analysts Tom Kierath and Crystal Wang say the shortage comes despite the fact that there are one million wine producers globally, making 2.8 billion cases each year. About half of that comes from Europe. But that's not enough to keep up with worldwide demand. Global production fell by more than 5% last year - to its lowest level since the 1960s - primarily due to bad weather in France and Argentina. Production in Europe alone dropped 10% in 2012, the report said. That same year, worldwide consumption rose by 1%. The French consume the most wine, followed by Americans, and then the Chinese. 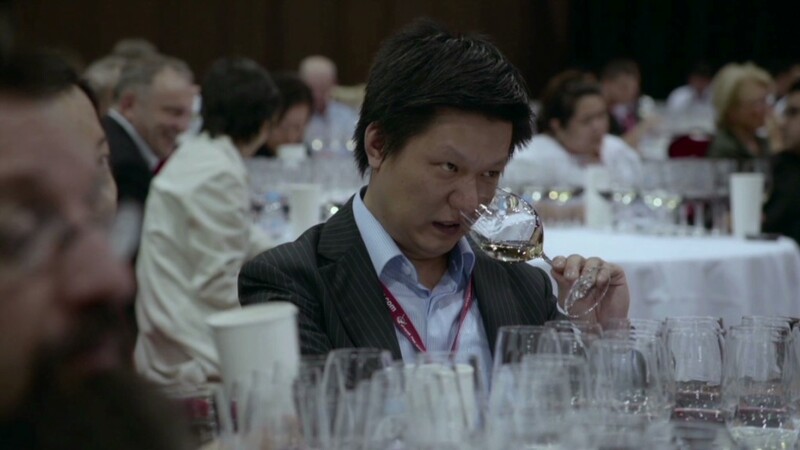 Wine has become particularly popular in China, as the economy booms and the standard of living there rises. China is also producing more wine of its own, said the report. Related: Ice wine: Worth $250,000? America consumes 12% of the world's wine but produces just 8%. And the U.S. is only getting thirstier ; consumption rose 2% last year. The U.S. wine making industry is also growing. The number of American wineries has "expanded dramatically" in the last 15 years, according to the report. But most of them are "boutique" operators rather than major producers, so they're not driving any real growth in supply. And there is little reason to believe that global wine production will pick up any time soon. -- Correction: An earlier version of this story incorrectly stated that wine production totals 2.8 million cases per year. It is 2.8 billion cases.